AirSep Medical is a world renowned manufacturer of portable oxygen concentrators. The breathing devices are designed to be the lightest, quietest and most efficient ones, assisting O2 patients with their oxygen therapy needs. The greatest majority of AirSep breathing apparatuses are designed to offer a continual source of oxygen for patients. Years ago most oxygen concentrators used to be bulky and heavy, and thus quite difficult to carry around. AirSep has broken the boundaries and now offers patients the most efficient portable oxygen concentrators. 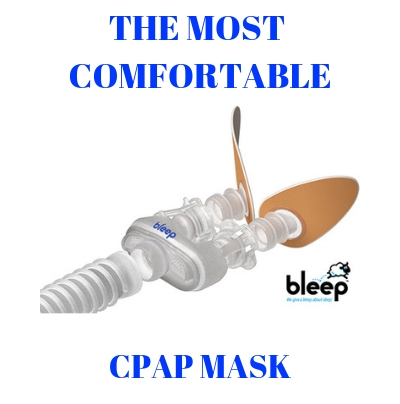 Patients do not have to confront themselves with mobility restrictions, thanks to the great choice of breathing devices available from AirSep. The life of an AirSep portable oxygen concentrator can be considerably increased if regular maintenance is performed (such as replacing the air filters). Some of the oxygen concentrator models manufactured by AirSep include the Focus concentrators, the FreeStyle & FreeStyle5, AirSep VisionAire series, AirSep NewLife Elite & Intensity series. The AirSep portable oxygen concentrators are FAA approved for on-board use. Patients only need to notify the airline company in prior about their intent/need to use such a device in-flight. The AirSep portable oxygen concentrators have been developed to aid even the most active of patients with breathing disorders. The concentrators are portable and are very easy to carry around. Patients do not have to cancel trips or to miss out on important events because of the breathing complications they struggle with. The AirSep oxygen devices are quite discreet, easy to carry and deliver efficient oxygen therapy. VisionAire oxygen concentrators are compact and lightweight devices which offer proper oxygen therapy to patients. The VisionAire 2 is designed for pediatric use, while VisionAire 3 & 5 is designed for adult oxygen therapy use. Sleep Restfully is a leader in the distribution of a wide variety of portable oxygen concentrators. The company has a positive presence on the market, and striving to offer patients the widest range of quality oxygen therapy devices and accessories/spare parts at the most competitive prices.